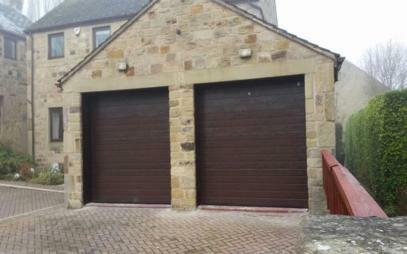 Considering new Garage Doors in Batley? 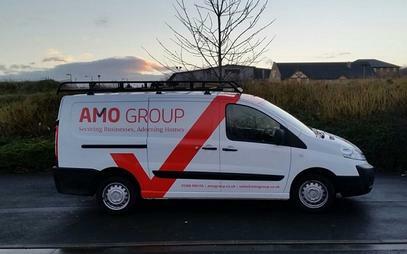 Here at the AMO Group we bring together the highest maufacturing quality and latest garage door designs & technology to provide an extensive range of quality and secure Garage Door Systems at very competitive prices. 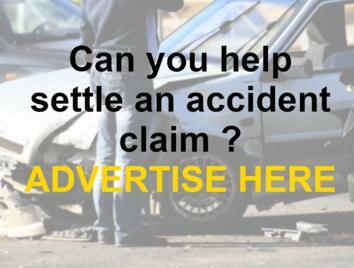 Superior protection...in an attractive design. 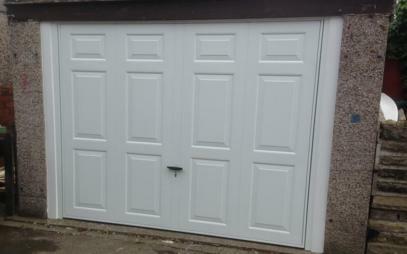 Buying a new garage door is not an everyday purchase. 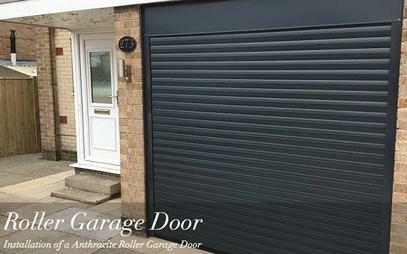 The AMO range of Garage Doors in Batley is designed with that fact in mind; to provide a long lasting product that enhances the look of your home. The AMO range is designed to make the most of that investment by delivering a garage door that meets all your requirements, operationally, aesthetically and with enhanced security. 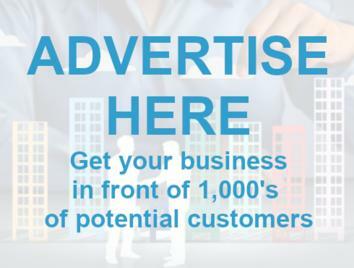 So if you are searching for cheap garage doors in Batley, Roller Shutters in Batley or, sectional Garage Doors in Batley or Up and Over Garage Doors in Batley Call AMO 1st. Also part of the AMO Group is Lakeland Home Innovations. Here provide a comprehensive range of contemporary outdoor living solutions in Batley and surrounding areas. All our doors come in a variety of finishes to perfectly reflect the character of your home. The insulated laths form a curtain designed to higher spec enabling the door to increase energy efficiency and reduce heating costs. 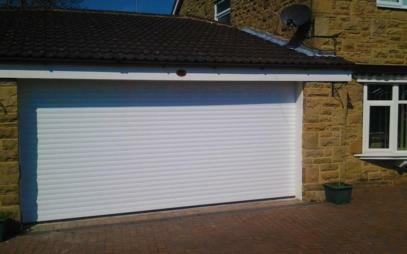 We can arrange to replace or repair your existing garage doors. 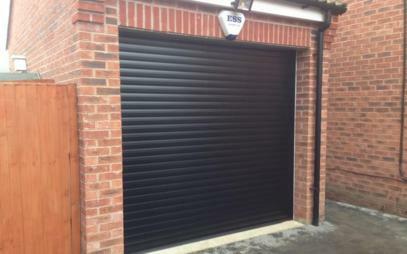 We also specialise in the traditional side hinged garage doors and up and over garage doors, however often it makes more sense to replace than repair whilst improving 'kerb appeal' and increasing security and energy efficiency. 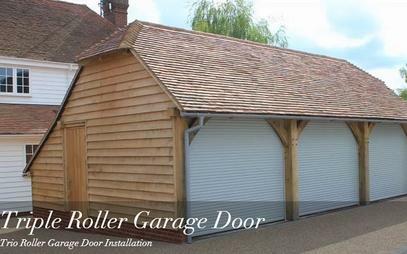 Whilst Roller Garage Doors are by far the most popular, following closely behind is the beautiful sectional garage door for the image conscious homeowner. These doors have a large range of colours and moulded/textured features including glazed panels all designed to compliment the look and feel of your home. Our roller door laths are made from high grade aluminium and finished in a PUR/PA coating which reduces abrasion, colour fading and surface cracking. 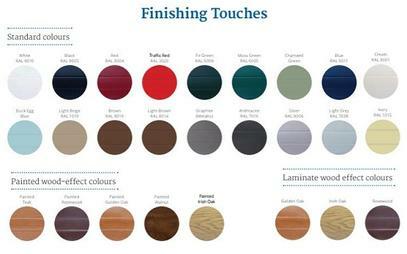 See our extensive colours and wood / laminate effect finishes which match the latest generation of UPVC windows & doors. Lakeland innovations are part of the AMO Group and provide quality outdoor space & shelter assistance with an extensive range of products including: jacuzzi & BBQ or soft play covers, Car Ports, Shelters for bikes & caravans, commercial nursery shelters and covered walkways along with garden glass rooms awnings & canopies. 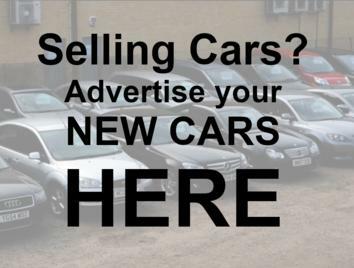 AMO Garage Doors specialise in manufacturing and installing all types of garage doors in Batley and surrounding areas, including Wakefield, Dewsbury, Huddersfield, Halifax, Bradford, Leeds, Rothwell, Garforth, etc. 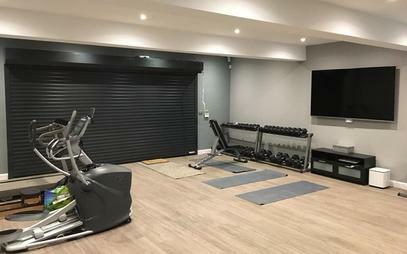 Here at AMO we bring together the highest in-house manufacturing quality and leading design to provide the ideal roller garage door and investment for your home. 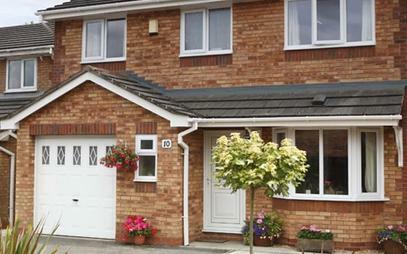 Our aesthetically pleasing door systems bring 'kerb appeal' to add value whilst increasing security & peace of mind. AMO Lakeland Interiors also manufacture high quality all weather patio roofs for all types of residential, commercial and education applications. 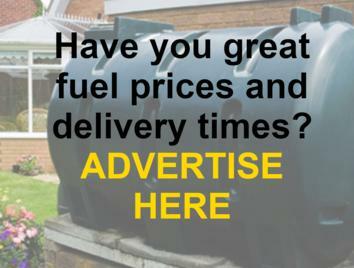 From restaurant outdoor areas and playground covers to patios and verandas in your home, we cover it all. Happy with the experience. Had an issue with wires but was resolved quickly. More than happy with the work.